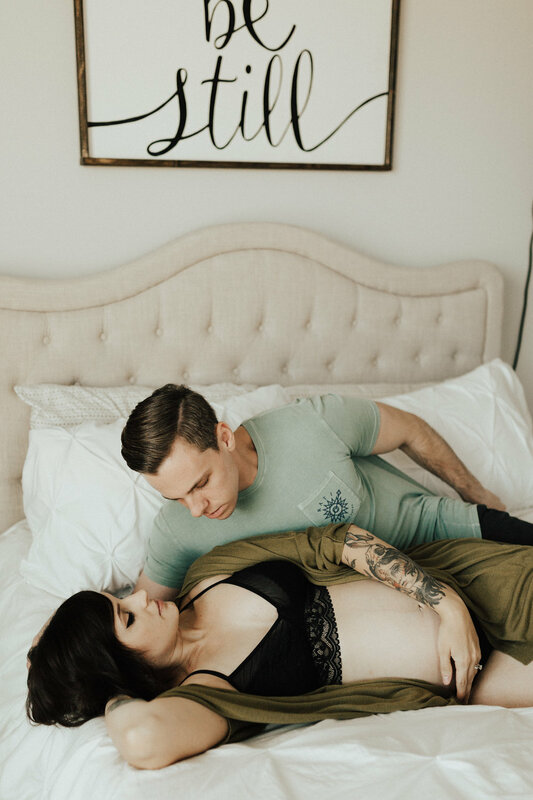 While we don't often shoot maternity sessions, we definitely couldn't pass up an opportunity to shoot one of our favorite Arizona photographers and her sweet husband! 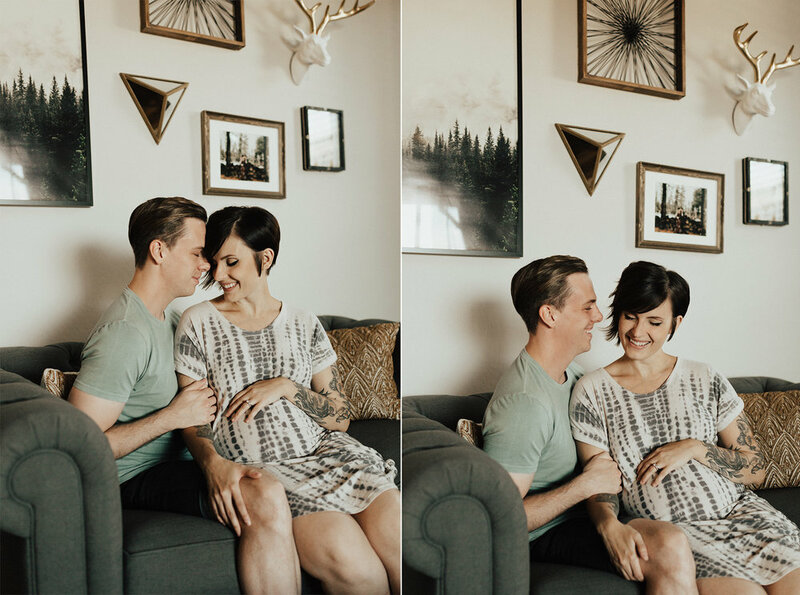 Their home is gorgeous, the decor is magic, and these two are freaking adorable snuggled up in front of the camera. 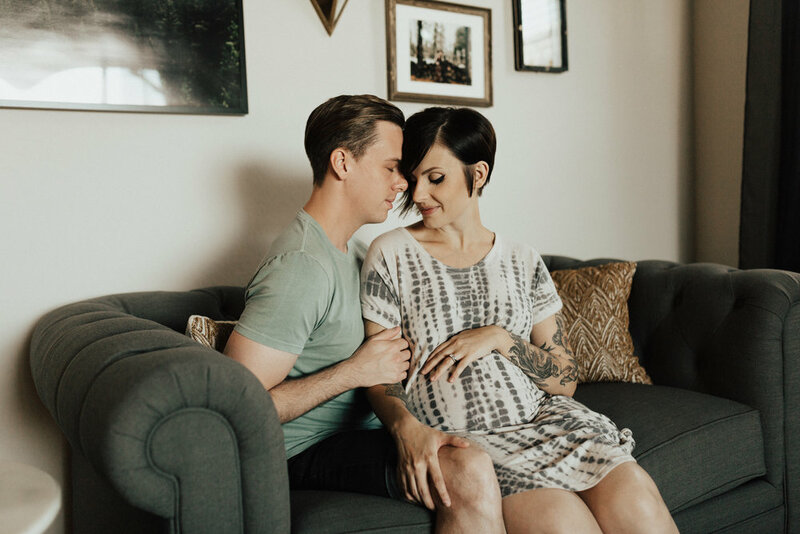 Can't wait to meet your sweet babe, Megan + Zach! He's going to be a cutie, for sure!